Skin care is always at the top of everyone's beauty regime. 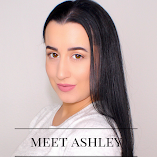 I love trying out new Do It Yourself beauty recipes for natural skin care tips and tricks. Anything and everything with rose water in the ingredients have quickly become some of my favorite beauty products. This natural rose water facial toner will leave your face feeling fresh and renewed. It is perfect for dry or acne prone skin, and the ingredients are easily found in the natural or organic section of your local grocery store, and easily found online as well (links provided below!). 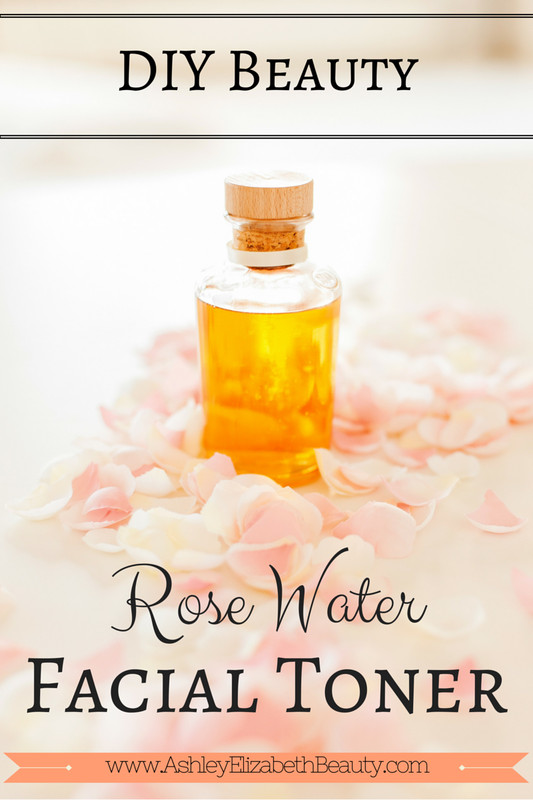 Rose water is beneficial to all skin types. It has anti-bacterial properties that can gently relieve skin redness and inflammation, making it great for those with acne prone skin. It's ability to retain the moisture makes it great for dry skin, and can aid in the softening of early signs of aging, such as under eye circles or small wrinkles. Witch hazel is a natural astringent that helps to tighten tissues, treat acne, reduce puffiness, refine pores, freshen skin, and seal moisture in your skin. Rose essential oil helps stimulate dry or aging skin. Geranium essential oil helps to maintain the appearance of sensitive or tender skin. While Chamomile essential oil has therapeutic properties that can be used on the skin to alleviate minor skin problems, such as eczema, psoriasis, and itchy skin. 3. Store in a small glass bottle with top or lid. 4. Keep in the refrigerator for up to one month of future use. 1. Prepare your skin by wiping away all makeup and washing as normal. 2. Pour toner onto a cotton pad and dab your face. 3. If you wish, you can exchange the lid for a spray cap and simply spray the toner onto your face. Get yourself into a DIY beauty routine! Check out my DIY recipe for a Simple and Natural Coconut Oil Face Wash, and use this as a great was to infuse more moisture into your skin. Also, if you're up for it try my DIY receipe for the Lush Coalface Dupe,a great cleanser for when your need a face wash that is deep cleaning and exfoliating.